Tarazod Films & Media LLC: Mad City Chickens DVD is Less Than A Week Away! 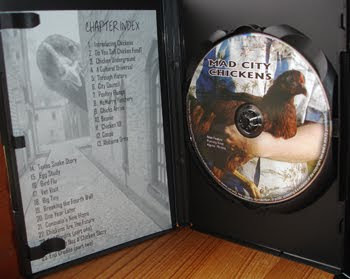 The countdown is almost complete to the release of the Mad City Chickens DVD! March 24th, 2009! You can pre-order your copy now from our tarazod.com website.